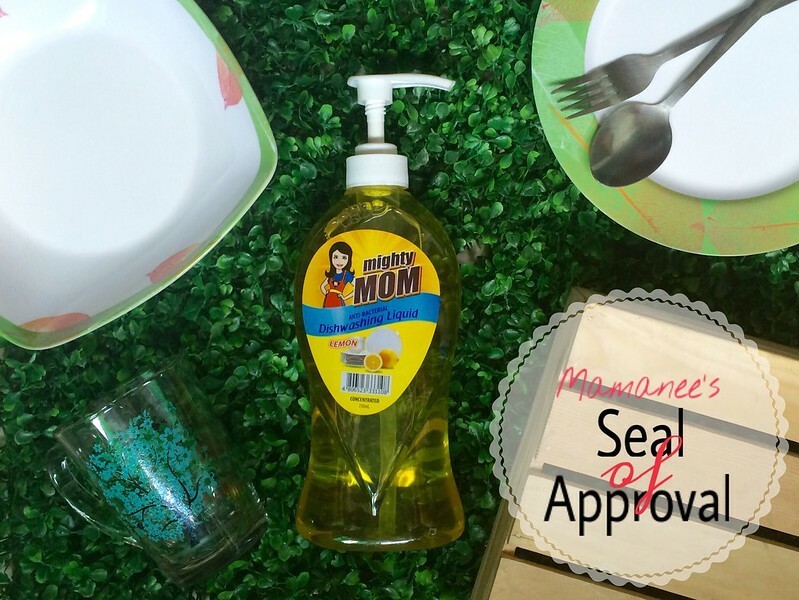 Mamanee's Review| Mighty Mom Dishwashing Liquid: Save more and Do more! Savings you said? Well count me in! 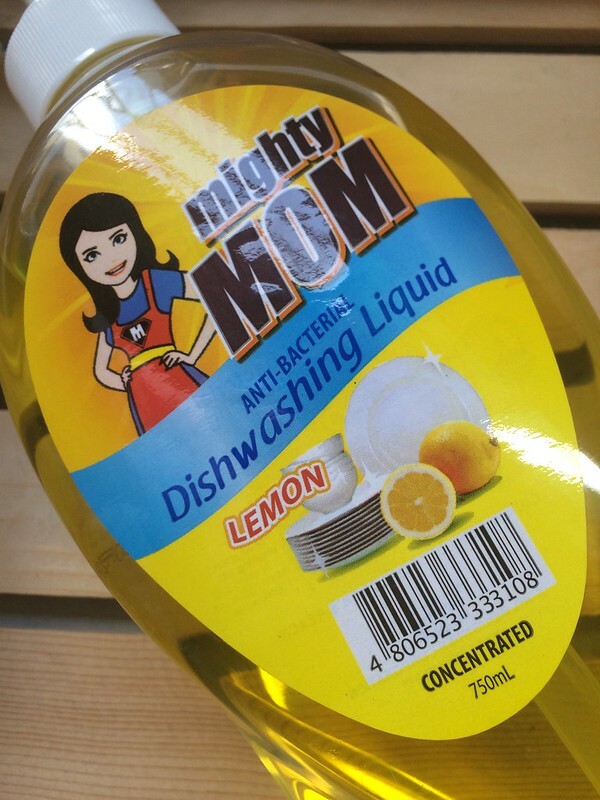 Your trusted multi product manufacturer in the Philippines, KOHL Industries Corporation has an on-going promo with their Dishwashing Liquid Brand: Mighty Mom! Totally describes you as a mom who needs to clean and wash dishes everyday but still have the ability to catch up on your daily mommy duties. Maximize your benefits in a dishwashing liquid that is Antibacterial, de-odorizes, cuts grease and keeps those dishes clean! Mighty Mom Dishwashing Liquid comes in 3 variants: Kalamansi, Lemon and the newest addition, Vitamin E infused Soft Skin variant. Pump Dispenser. I always appreciate a pump dispenser because you get to control the amount of liquid you want to put on your sponge. No waste! Scent. Not too strong. I used the Lemon Variant and it didn't leave any scent on the plates at all. Antibacterial. Lemon + Antibacterial at the same time? For the win! Price. You get various sizes to choose from which makes it affordable and they have an on-going promo of buy 1 and get 2 for 88Php only. Availability. You an purchase from leading supermarkets which makes it easy to buy. I honestly cannot find what can be better, I did get to wash like 3 large plates, a mug, 5 pieces of cutlery and one serving spoon with a pump of liquid. I like Mighty Mom Dishwashing Liquid as a variant since it's easy to rinse off yet kicks grease well and it's affordability definitely is a plus! 500ml bottle bundled with another 500ml bottle priced at 95Php. So drop by your favorite supermarket to take advantage of these promos!